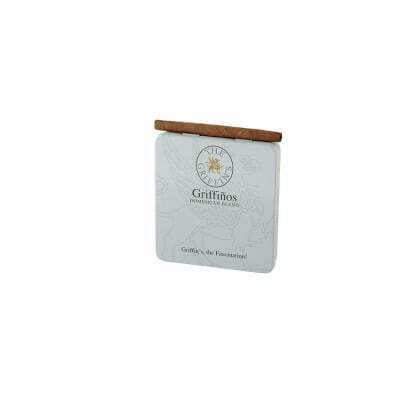 Gran Habano Connecticut No.1 cigars are one of three very affordable numbered blends from this fine premium brand based in Honduras. 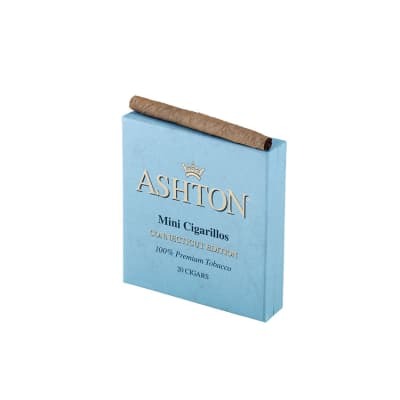 The cigars boast a well-balanced blend of mild to medium-bodied Nicaraguan long-fillers and binder rolled in a very delicate and silky Ecuadorian Connecticut Shade wrapper. 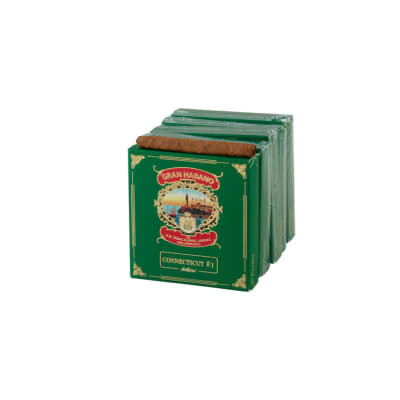 The smoke is creamy, smooth, toasty and naturally sweet. 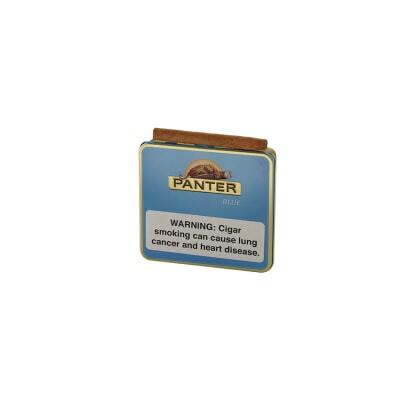 A great choice if you want to move up to richer-tasting mild cigars. Add a box or 5-pack of these tasty treats to your cart now. Don t let the small size fool you. This cigar produces woodsy, buttery notes in a medium profile, burns for 60 minutes, and has possibly the best draw of any stogie I ve smoked. Thick and rich! The taste and smell were so off: like ammonia. 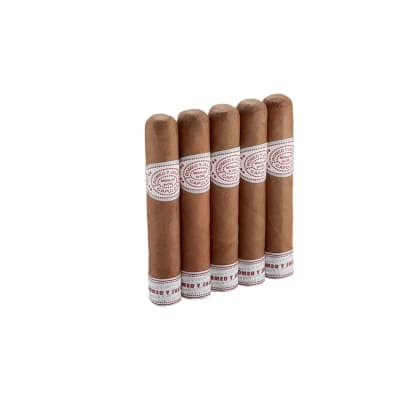 I had to return these cigars.